Part of a donation in 2016 to the library from the Town of Bradford West Gwillimbury. The pictures in the collection were taken by municipal workers and staff between around 1989 and 2001. 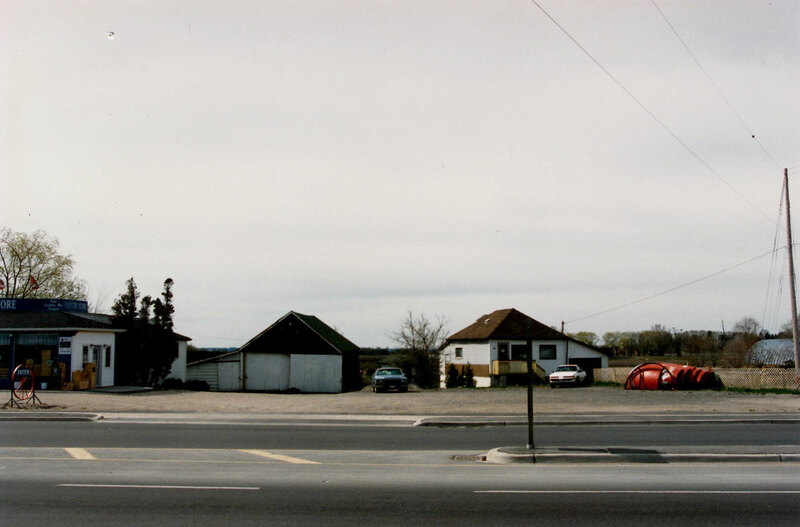 View of The Country Store and residences backing onto the Holland Marsh in the early 1990s.